Mold, in most contexts, is associated with the feelings of dread or disgust and rightfully so. To homeowners, and renters, mold can be a long and arduous nightmare that confuses even some of the handiest of us. How can you tell if your home is affected by mold? What do you do if you have mold? With this helpful guide on mold in the home, you’ll be better equipped to take the necessary steps toward mold remediation. 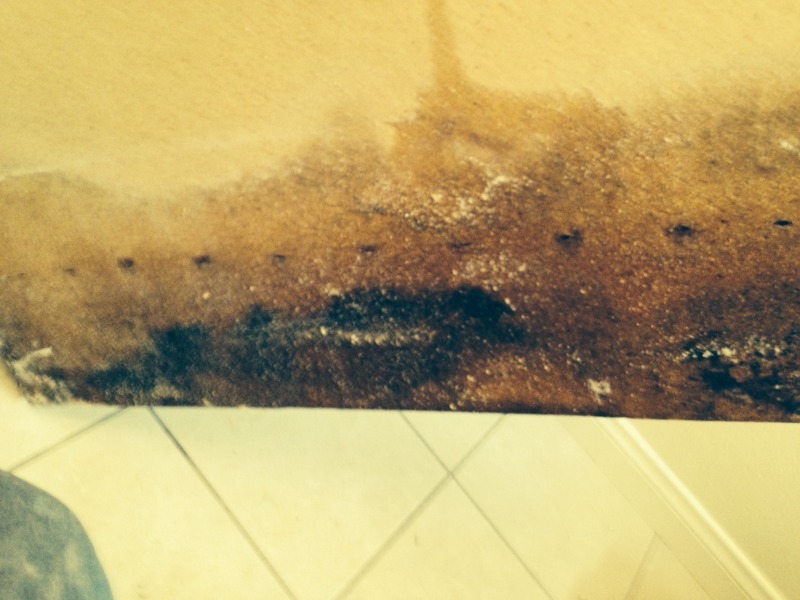 Surfaces that are affected by mold will have a discoloration to them. For instance, walls will often have black spotty patches indicating an affected area. Sight is not your only indication that mold, even black mold, is in your home; in moderate to extreme cases the smell of mold will start to be more prominent throughout the affected room or area. 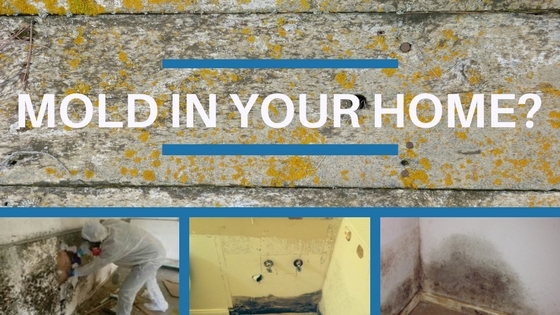 What can be done about mold in your home? Well, a lot can be done, thankfully. Mold remediation is a process that should be handled with a two-pronged strategy. 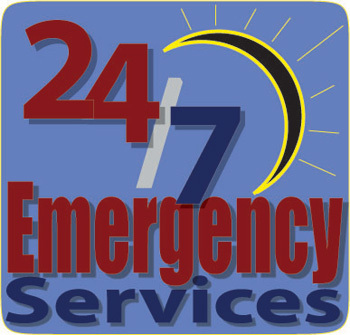 1) Precaution and 2) professionally certified mold removal professionals. There are plenty of home projects that are great from DIY homeowners; black mold removal should NOT be done as a DIY project. This is the precaution portion of your mold removal strategy. There are mold killing products out there, but these should only be used in the smallest mold cases. Mold is a health hazard and having a certified professional check and remove it will ensure a proper and thorough removal of mold and even black mold. Another reason to practice precaution during mold remediation is that mold (especially black mold in the home) can be hazardous to the point of being deadly if left untreated. Mold removal should be handled by a mold remediation certified professional. One of the biggest reasons for a homeowner to use a professional mold remediation specialist is their mold inspection and testing process will be more thorough. Additionally, they have special equipment and will be able to look for more affected areas like, behind walls, that cannot be seen easily. It remains on you to stay vigilant to prevent mold from occurring in your home. That means fixing leaky pipes, roofs, and other areas to retain less water. Another preventative measure is caulking around water fixtures and windows. This helps prevent outside sources of mold from creeping in. Contact a professional as soon as possible to have your home or business mold tested. Don’t wait until you or your family gets sick from mold to call. Flood Solutions Inc. is a certified mold remediation company offering service in North San Diego County. Our technicians are highly trained, certified and experienced to provide mold removal and mold remediation in your home or business, so you can trust that the job will be done right. Flood Solutions is an CMRC, (Certified Mold Remediation Contractor) and IICRC, (Institute of Inspection Cleaning and Renovation Certification), certified firm, which means we adhere to the highest industry standards.